Devoted to contemporary women. 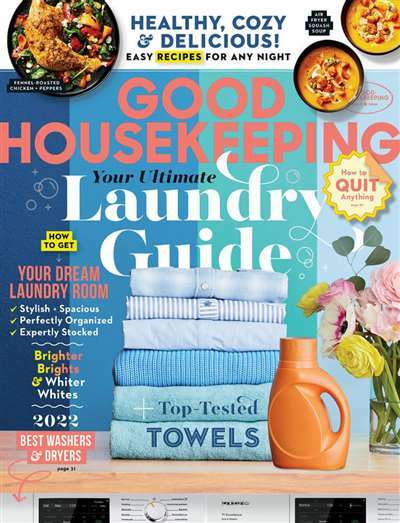 Monthly articles focus on food, fitness, beauty, and child care using the resources of the Good Housekeeping institute. 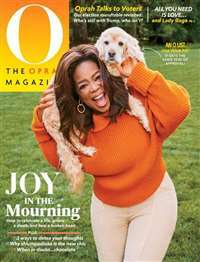 From human interest stories and social issues to money management and travel, the magazine will encourage positive living for today's woman. 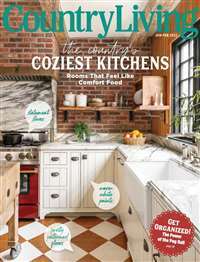 Subscribe to Good Housekeeping Magazine at MagsConnect Ireland. 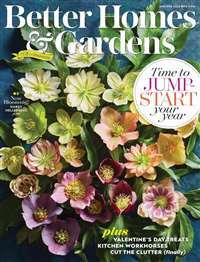 MagsConnect Ireland has discount subscriptions for all Home & Gardening magazine enthusiasts. I start to thumb through my Good Housekeeping magazine as soon as I get it out of the mailbox. 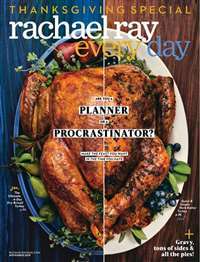 Each issue is packed with articles that relate to my everyday life in one way or another. The cover doesn't even come close to revealing all the useful information that GH contains. Good Housekeeping has been around a long time. My mother and mother-in-law enjoyed reading it. Then I got hooked. We all had our different favorites. My mom wasn't interested in cooking much but she loved the craft articles. There used to be a lot more. My mother-in-law was a marvelous cook and often used the recipes in the GH. She also enjoyed the housekeeping tips.